Good. Reading bends to back cover, . 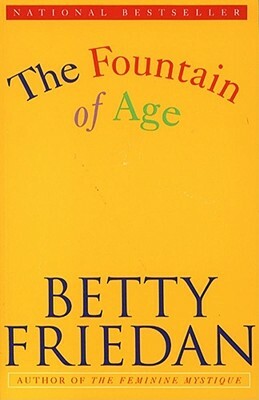 General paperback wear, bends in spine, possible bends from reading on the cover, and may have a bookstore stamp inside cover. Quick response! Fine. No dust jacket as issued. Trade paperback (US). Glued binding. 672 p. Audience: General/trade. Very Good. No dust jacket, as issued. Clean, tight, no marks. First printing. Illustrated by. 671 p. ; 23 cm. Includes notes and index.